You’ve already done a detailed market research, come up with a brilliant domain name, chosen the right ecommerce platform, invested a great deal of effort into building an outstanding UX, and even created a Facebook page to promote your business. Then, why are your website traffic and conversion rates still unsatisfactory? Well, no matter how flawless your digital campaign seems to you right now, it’s missing one critical element – search engine optimization. 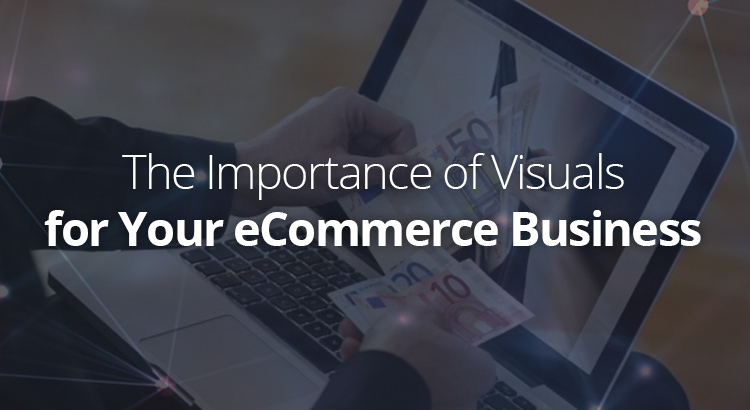 The moment you decide to launch an ecommerce business, you need to know that there are tens of thousands of companies similar to yours out there. And, the only way to stand out is to optimize your website for search engines and appear on the first page in SERP. 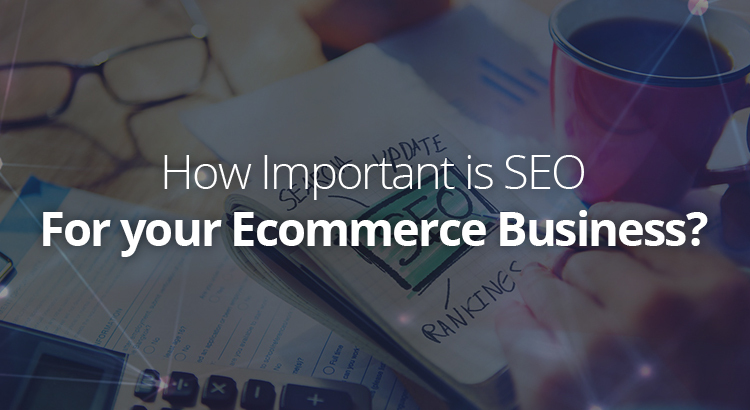 Let’s see how SEO helps your ecommerce business rank. 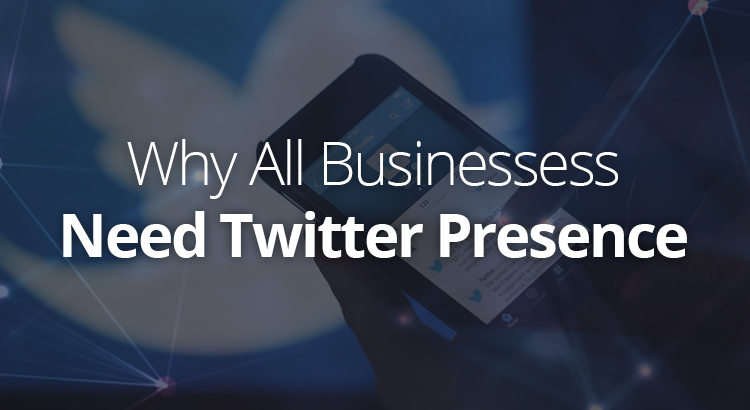 Twitter is a booming digital ecosystem that grows at a rapid pace. As of last year, it has exceeded 300 million users and reached 500 million daily tweets. These numbers speak volumes about the popularity of this network: from local stores to big brands, everyone seems to have a Twitter account. However, the purpose it serves is maybe even more important. Namely, it has established itself as an exceptional business asset, not just a playground for witty commenting. A marketing outreach strategy customized for your target audience, your brand and the products/services you offer is the best plan for success. It’s about you – making what is unique to you appealing to the widest audience will produce the best results. That should go without saying, but too many marketing decision-makers opt for generic methods that worked for some target audience on some product that might or might not have any connection with what you produce and sell. That’s the danger of blindly following the hottest marketing trends and schemes dominating the industry – They might not work for your purposes. A backwards glance a few years out (just months in many cases) will show that many strateies, though they were appealing at the time of launch, had no significant impact on sales. If marketing doesn’t lead to sales, it is a waste of money, time and focus. 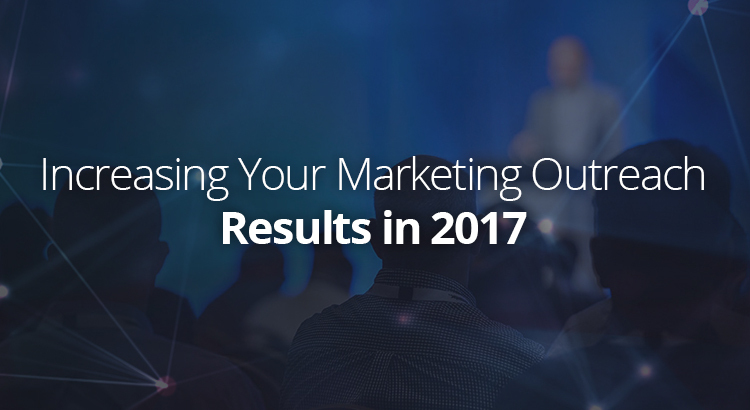 In summary, always tailor your efforts to your audience and what you are offering that will improve their life or lifestyle. 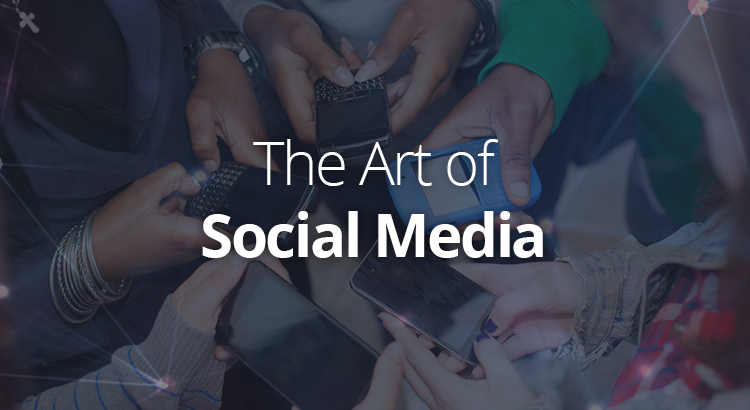 Social media platforms have become an essential part of today’s marketing strategies. They allow marketers to learn about their prospective customers before they even make a purchase and build relationships with them all while using a process which is both fast and simple. Not to mention the opportunity to catch up on what the average customer thinks about the competition and the products and services they’re offering. This is invaluable information which can be used to build your brand, get much-needed exposure and generate leads and sales. Success with content and social media marketing actually relies more on listening than it does on talking. Learning what’s important to your potential customers is easily accomplished by sifting through the comments, likes, tweets, shares and reviews. These are where the power of social media lies, as a proper content and social media marketing campaign cannot be accomplished without that sort of information. 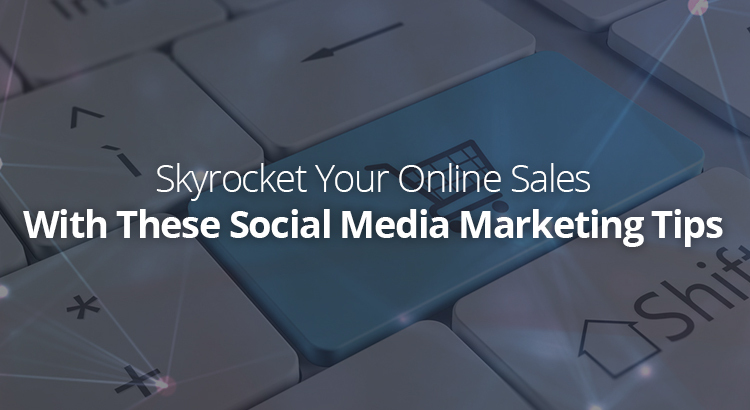 But simply having information is different than using it, so here are five social media marketing tips you can use to skyrocket your business. When it comes to web design, abstract isn’t cool. You can’t just wave your brush (or stylus) around in the air and call whatever lands on your page, art. User experience is as much a part of web design, as the design is itself. 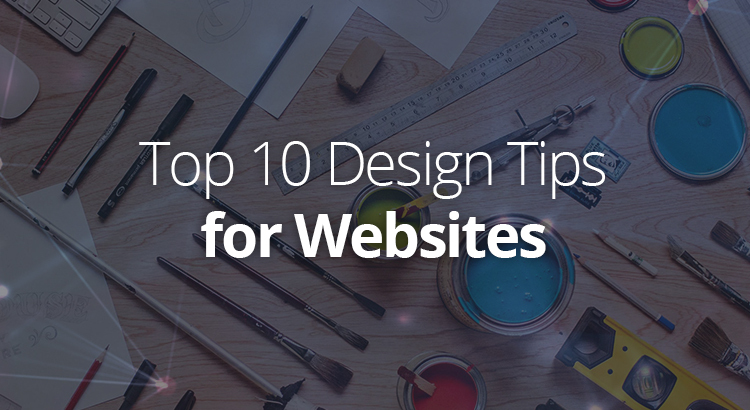 Which is why we’ve put together our top ten design tips for websites. Go on, have a read. Your website will be all the better for it. Instagram has been growing at an alarming rate since it was launched, at approximately 15% more users signing up each year. With millions of users joining each year and steadily growing, the growth of Instagram does not show any signs of slowing down. Current stats from 2016 show that it hosts between 400-500 million active users per month. People have processed over 30 billion photographs on the site in total and a mind-bending 70 million pictures are shared per day, excluding video content! This alone should be reason enough to put Instagram high up on your social media priorities list. Guest blogging can be a wonderful experience. It can help you bring traffic to your own website or blog, it can help you create new contacts and it can expose you to a world of ideas that has previously been unknown to you. Guest blogging can also be boring and annoying, especially if you (or someone else) have set yourself certain goals that are more quantitative than qualitative in nature. In such a situation, guest blogging can boil down to producing mind-numbingly repetitive and boring content, negotiating cooperation with people who are only in it for a few bucks and chasing a link or two. In the end, it all comes down to having more of the former than the latter. It not only makes one’s life so much better, but it also yields better results. One of the ways in which it is possible to have more of the former than latter is to start using Twitter as a guest posting ally. 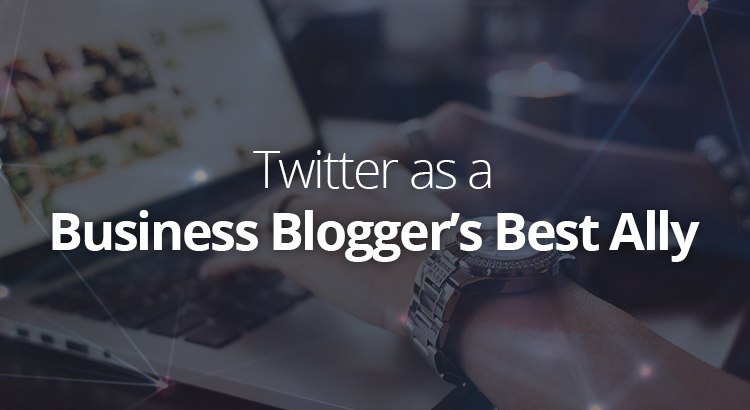 This is especially true if you do mostly business-oriented guest blogging, as the author of this article does. Nowadays it is hard to run a successful business unless you have a way to connect with your customers. 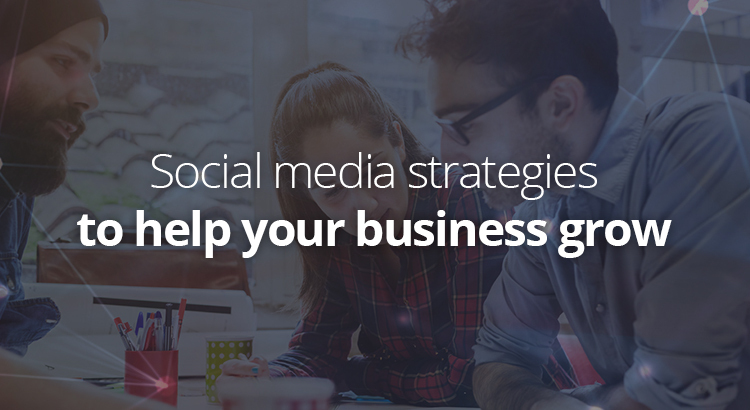 With social media strategies you can really make a difference and attract more customers to help your business develop. On the other hand, you have to be careful how you engage with your clients because even the simplest of mistakes can cost you a lot, and there will be not enough time to fix it.